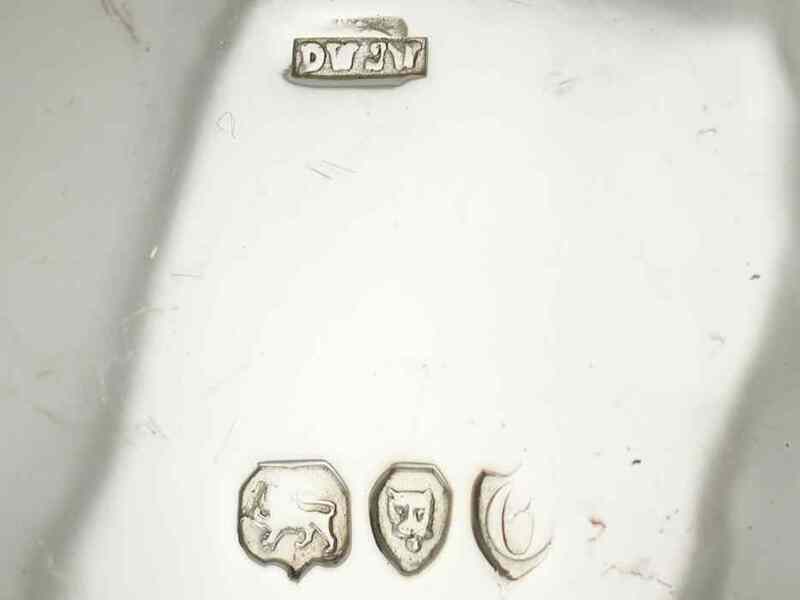 The business took origin from the partnership between Joseph Clements and John Wellby at 57 King Street, Soho as Gold and Silver refiners and dealers. 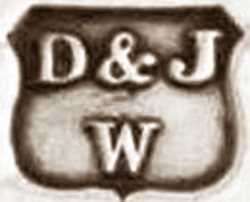 The partnership, founded in 1827, lasted until August 6, 1828, when was dissolved by mutual consent. The activity was continued at the same address by John Wellby, who entered his first mark at Goldsmiths' Hall in 1834. 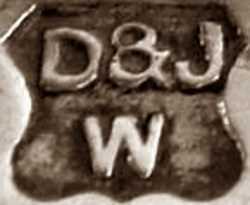 New marks were entered in 1863 by Daniel Wellby and John Henry Wellby. 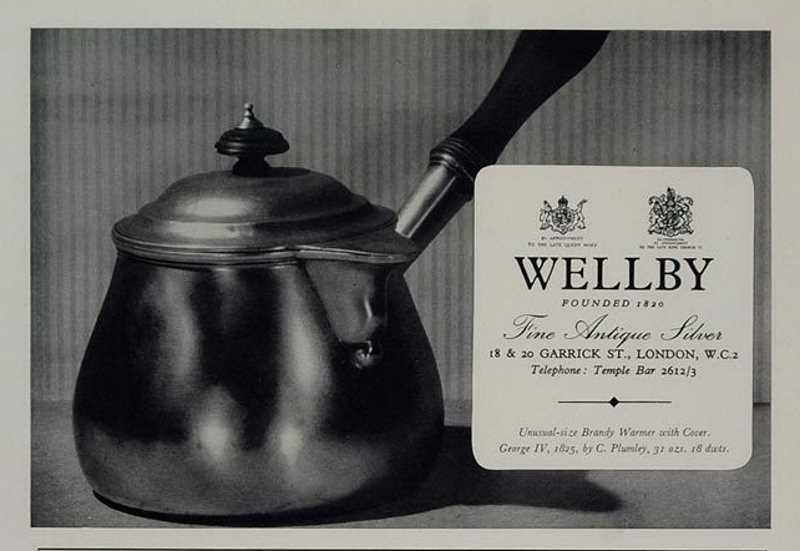 The firm, active at 20 Garrick Street, Covent Garden (1879), continued to expand its activity and in 1896/1897 was converted into a limited liability company under the name D & J Wellby Ltd. At that time the directors were Daniel Wellby, John Henry Wellby (d. 1917), Edward Henry Wellby and Howard Wellby (b.1867 - d.1934). 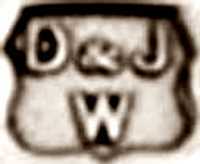 New marks were entered in London (1896) and Sheffield (1897). At the death of John Henry Wellby two of his sons were working in the firm. As well as Edward Henry Wellby (Director from 1896 and chairman until his death in 1940) there was Edward Victor Wellby who obtained his freedom of the Goldsmiths' Company by Special Grant in 1901 and became Prime Warden in 1930. 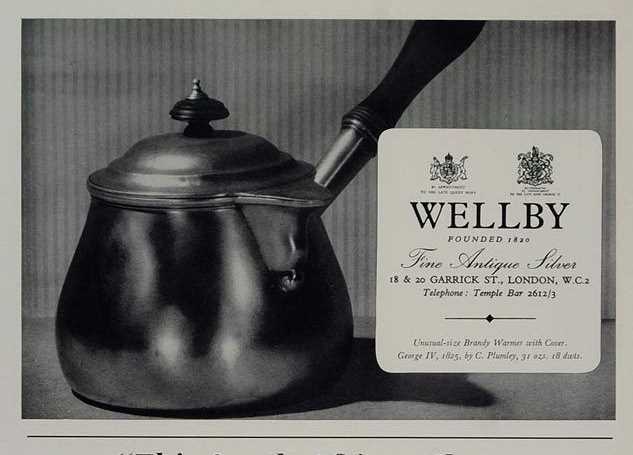 His son Guy Sinclair Wellby (b.1906 - d.1989) joined the firm in 1926. He obtained his freedom by Special Grant in 1931 and became Prime Warden of the Goldsmiths' Company in 1965. The firm remained at 20 Garrick Street until 1965 when moved to 30 Divers Street and 1 Hay Hill, going out of business in 1973/1974.